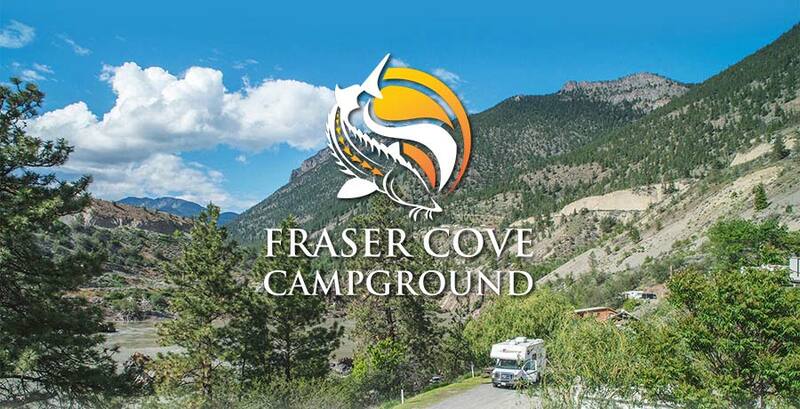 A quiet resting place with a variety of hotels, B & Bs, campgrounds and RV parks and the nearest town to our hot spot locations along the Fraser River Canyon. We like to call Lillooet our special Home Away From Home. Long before industrialization came to western British Columbia, the Native Peoples had been attracted to Fraser Canyon for it’s bountiful fishing grounds, making it a part of Aboriginal history that’s famous for both fish and wildlife. Lillooet itself is ideally situated at an intersection of deep gorges in the lee of the Coast Mountains and while considered to be one of the oldest continuously inhabited locations on the continent due to this traditionally abundant river fishery, it has grown to only 2,500 people in the 170 years since the town’s inception. Today, recognized as a World-Class Fishing destination, Lillooet and surrounding area is still a serene and peaceful little hamlet on a quiet section of the river, more akin to Aboriginal hunting days and quite unlike the high traffic areas of the lower Fraser with it’s heavy angler crowds. It has a very dry climate with only 329.5 millimetres (13 inches) of precipitation recorded annually and it is not unusual to experience 40o C during the summer months. Throughout the winter season, you can expect the least amount of snowfall for the interior of British Columbia.